4L60E refers to a series of automatic transmissions from GM. 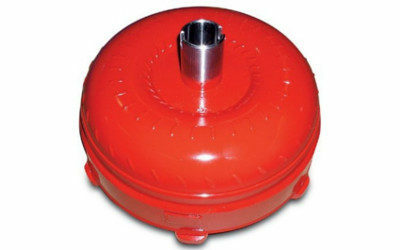 They are designed for longitudinal engine configurations, and include 4 forward gears and 1 reverse gear. 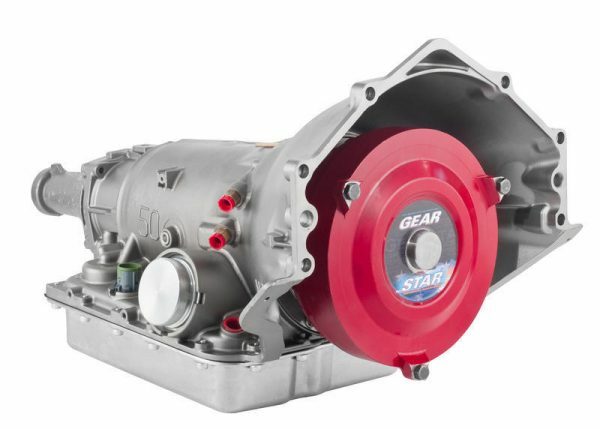 GM 4L60E transmissions are rated up to 450 horsepower and 425 ft/lb torque, and can be custom built by Gearstar. We take great pride in our superior parts, attention to detail, and seasoned technicians. Only one person will build your 4L60E transmission – this is how perfection is achieved. The 4L60E is an automatic shift, four-speed overdrive transmission that has the reputation of being one of the best automatic transmissions ever made. Before the 4L60E was produced, there was another trans called the Turbo 700R4. 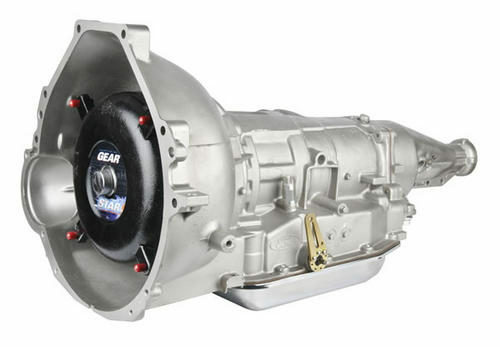 This transmission was introduced in 1982, and the 4L60E transmission is a branch off this model. The “E” stands for the “E”lectronically shift controlled version. When talking about GM 4L60E transmissions, there is the “early” version and the “late” version. The early version is from 1982-1989, while the late model is from 1996-2010. 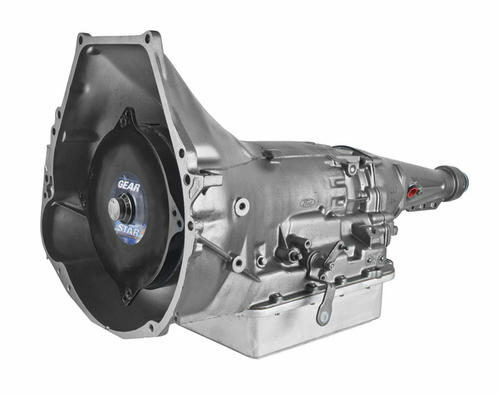 You can easily identify the later version of the 4L60E transmission based on its removeable bellhousing. Another determining factor is the six-bolt hex rear output. The strength of the 4L60E is very impressive, and can be used in both trucks and cars. In fact, the 4L60E can be found in just about every GM rear-wheel drive such as the Sonoma, Taho, Safari, Astro, Yukon, Firebird, Camaro, and Corvette. While there are some concerns over the automatic transmission, the 4L60E is a solid product that continues to be strengthened and improved. 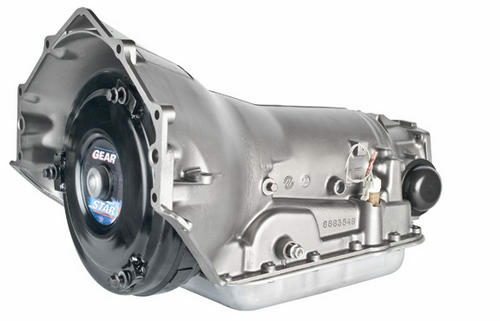 In short, the 4L60E is an excellent transmission that continues to be improved. It’s one of the most popular automatic transmissions in America, and there are still millions of them in use. 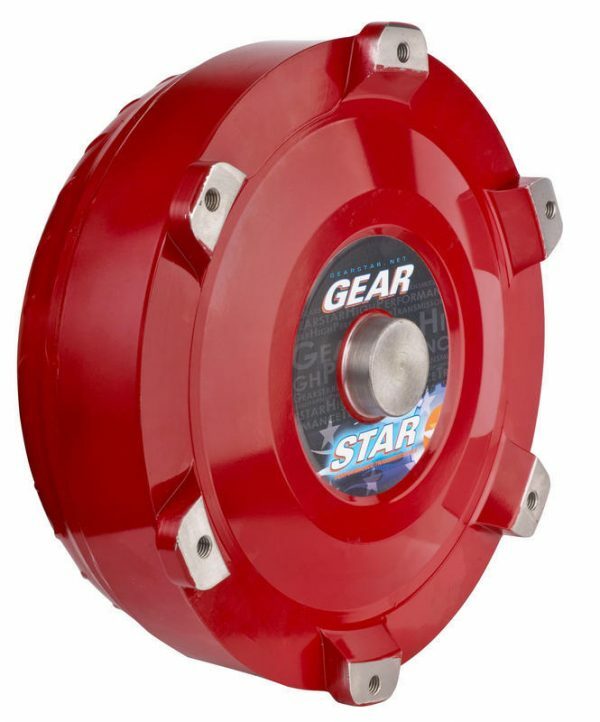 Gearstar builds high performance transmissions that are handbuilt in our shop. 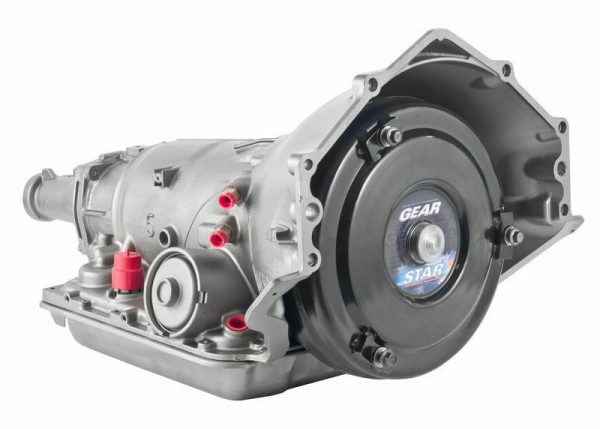 Each transmission is built to your exact specifications using the best parts possible. 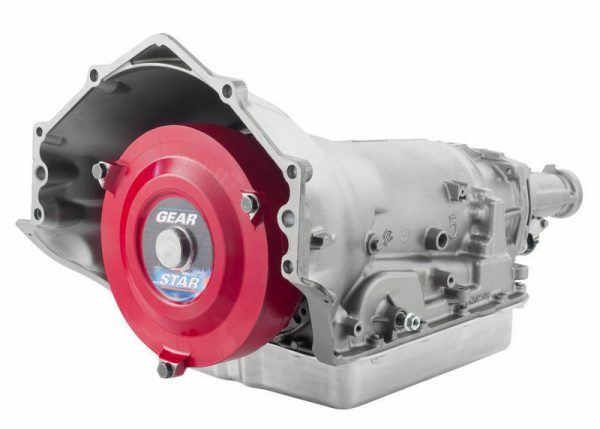 If you are interested in having an 4L60E transmission built for your truck or car, contact Gearstar today.